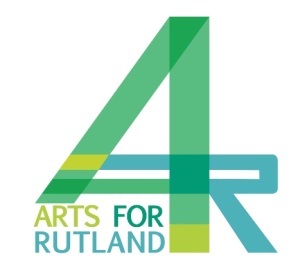 As part of the Lord-Lieutenant of Rutland’s commemoration of the centenary of World War I, and by kind permission of 49 (East) Brigade Commander and the Head of Establishment for Kendrew Barracks, Arts for Rutland hosted a large scale community arts event at Kendrew Barracks on Sunday 15th June 2014 (Fathers’ Day). The event embraced both the army and the wider Rutland community in a range of cultural activities linked by the theme of “Mobilisation”. The principal art forms were music, drama, visual art, and commemorative displays. Please browse the website to get a flavour of the event. 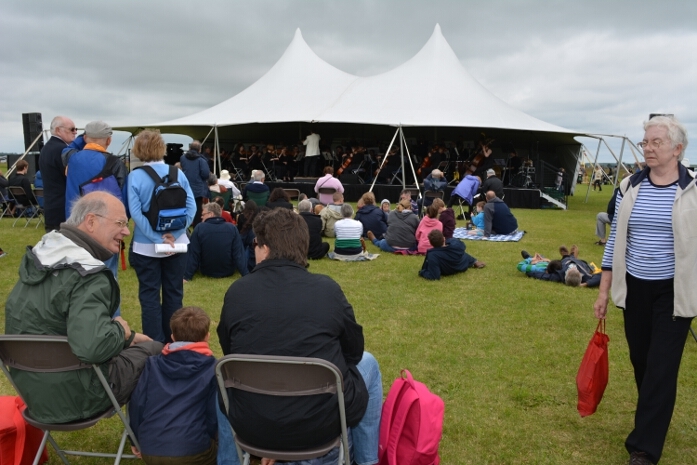 The area in which the event was held included two main performance areas for music and dance, and throughout the site Army tents hosted a range of activities for all the family including themed activities for children. 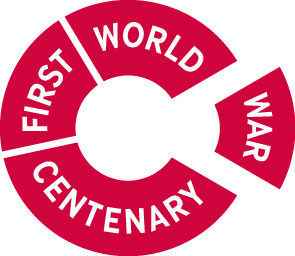 Printed programmes were available on the day – click here to see a copy.